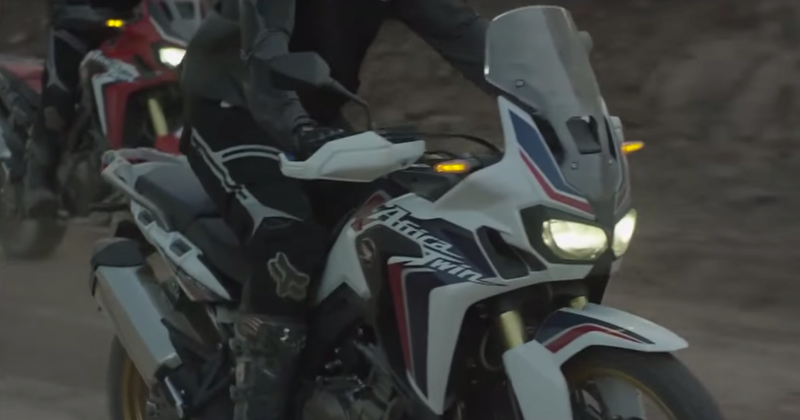 Honda is set to release full details and photos of the all-new CRF1000L Africa Twin later this week but before they’ve had a chance to do that this video appears to have leaked a little early. 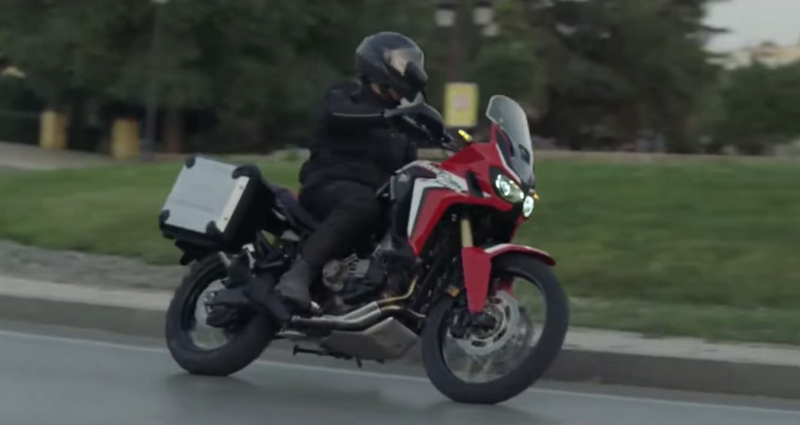 The video is an official Honda production but we’re not sure it should have leaked out online quite so early. Still, it makes for an interesting view of the bike Honda hopes is going to reclaim the mystique of the original XRV650 and XRV750 models. 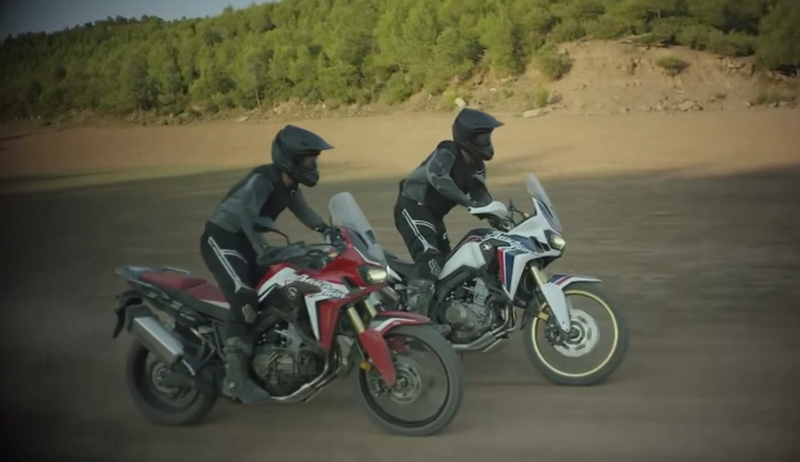 The video shows Honda staff discussing what the bike is like to ride and then shows Honda test riders putting two bikes through some fairly serious off-road work. 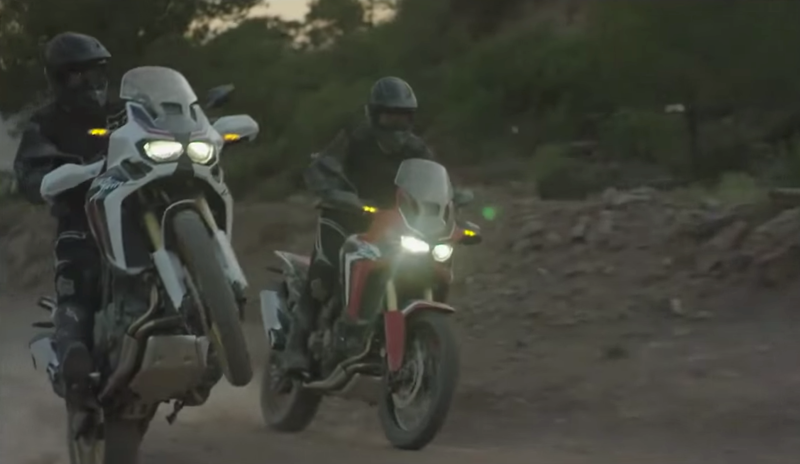 It also shows the bikes being ridden on the road. 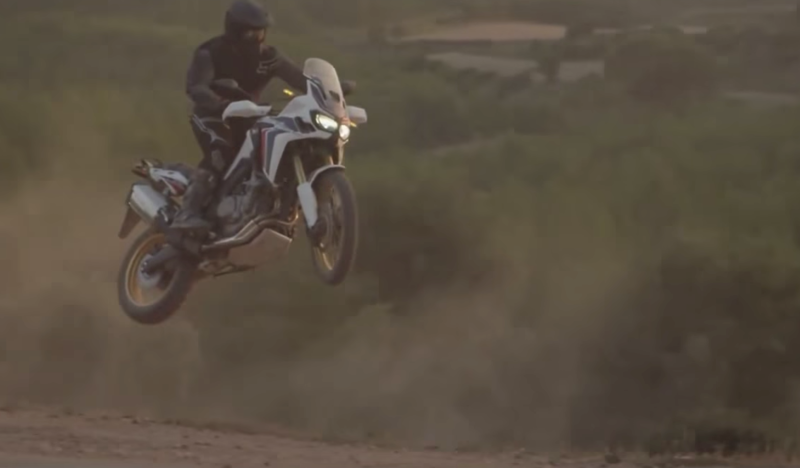 We know the Honda will feature an all-new water-cooled 1000cc parallel-twin motor and will be available with an optional Dual Clutch Transmission and serious off-road intent.